Re-grouting in showers is a menace as it causes a similar issue once more. 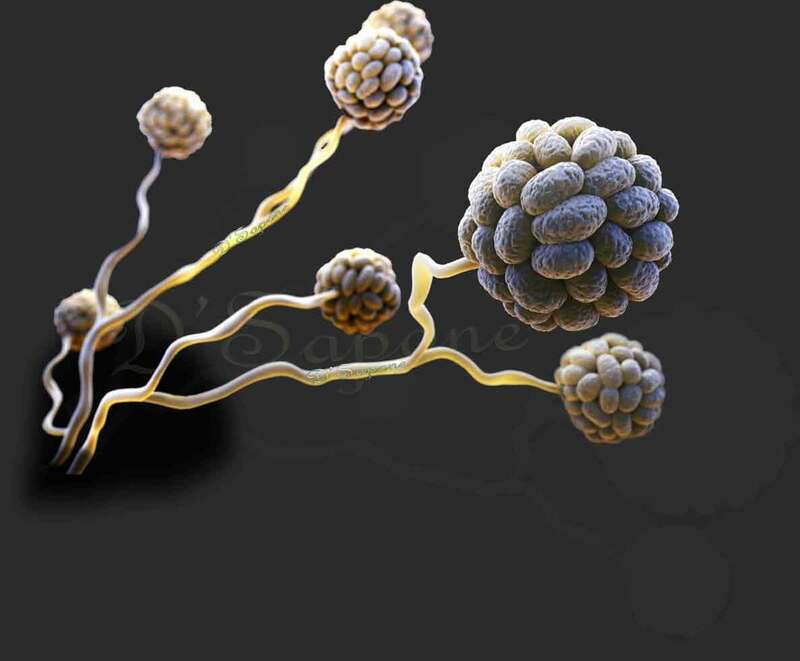 It peels within months and enables the surface to absorb dampness that brings forth mold and mildew. Re-grouting the shower is for jacks of all trades, we are energetic and we seal the grout with a quality sealer. Therefore we never perform a shower regrouting service in Alpharetta. Re-grouting – a temporary fix. Our Alpharetta artists never re-grout the shower as re-grouting is only a brief cure. 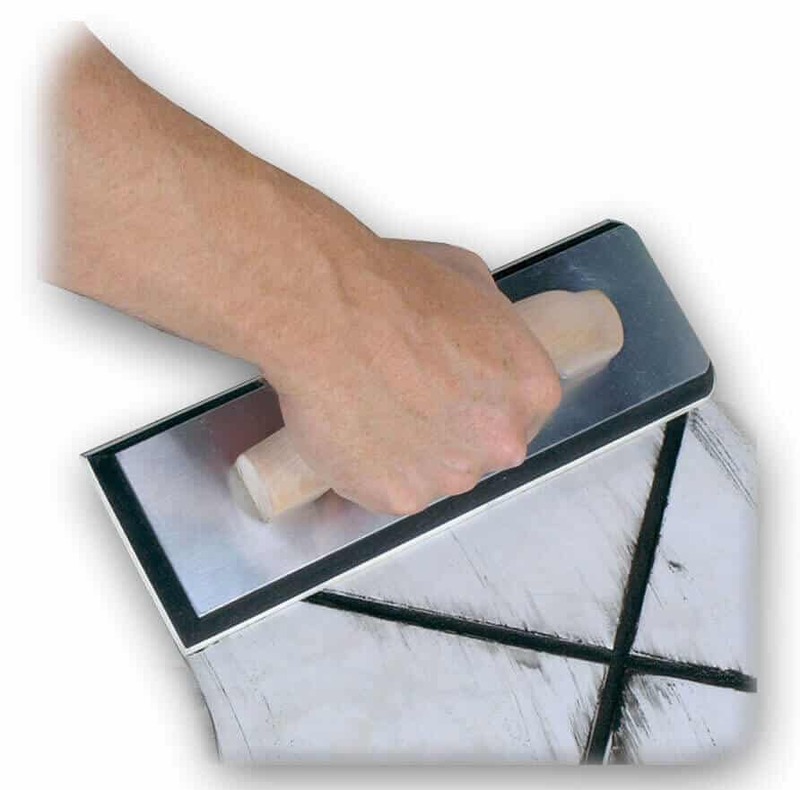 They utilize Caponi® – a pigmented titanium grout sealer, and Sentura – a flexible epoxy/resin. Both of these products work with each other and offer a stain and mold free shower for a lifetime with simple upkeep. When we restore your grout with Sentura and Caponi®, you will be free from the cracking, mold and stain issues for a lifetime with a 5 year labor warranty. Sentura repairs the missing grout with a 1200psi grip, while Caponi®’s titanium covering keeps it from holding dampness, causing mold. Expelling mold in shower grout. Give our Alpharetta artists a chance to transform your stained shower tile and grout with their optimum restoration products from pFOkUS®. We offer a healthy shower with no mold and no stains. Shower regrouting service in Alpharetta. A temporary fix. Alpharetta, envision a shower with no caulk and no more stained grout with our safe and quality services. Irrespective of how ruined your shower grout is, we will influence it to look new for a lifetime. Simply send us the pictures of your damaged grout and get your free estimate. 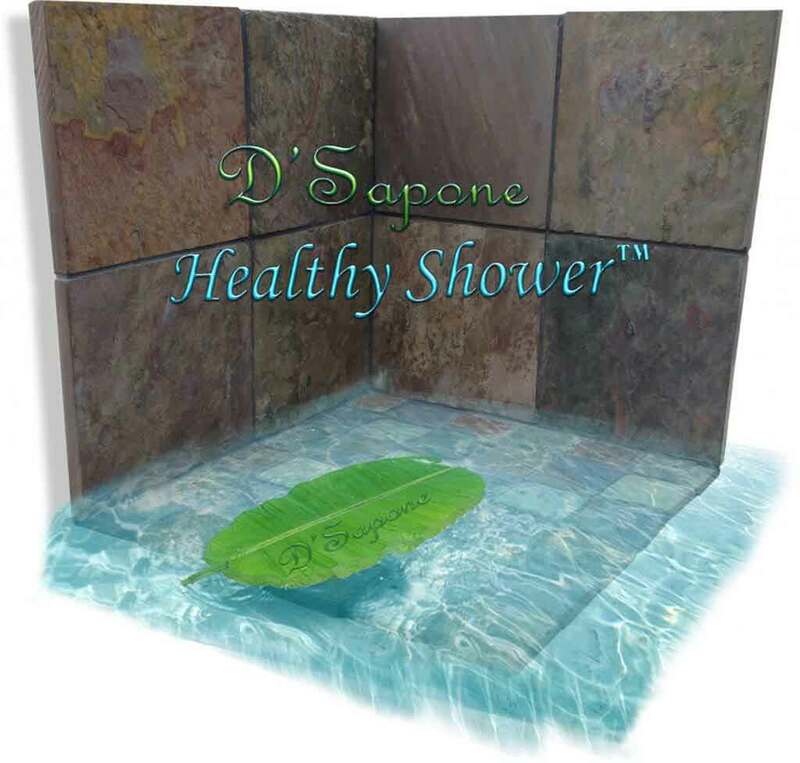 Does D'Sapone® provide shower re-grouting? We can understand your problem. We mix Caponi® colorant with Sentura and use on the area. 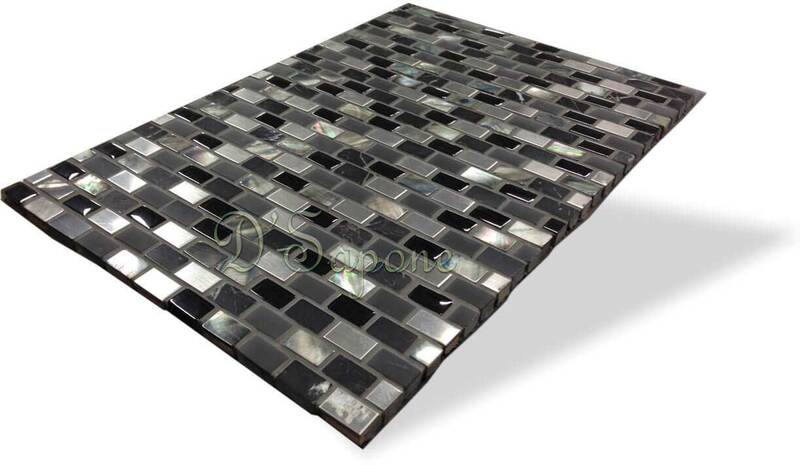 In restaurants, we never re-grout as this process will not last more than six months. Sentura resists harsh chemicals and it will keep your tile safe from coming loose. 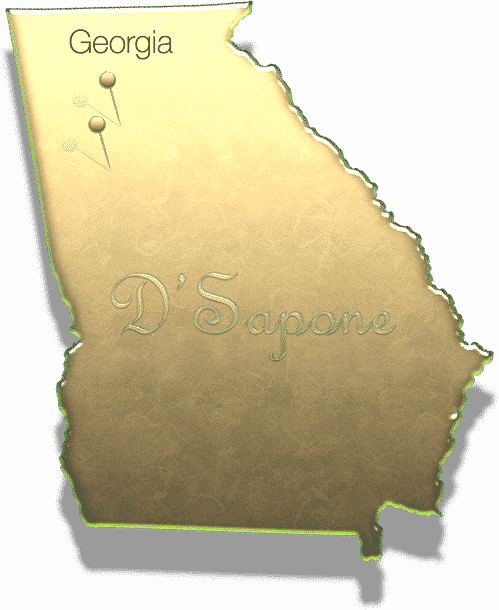 Therefore we never perform a shower regrouting service in Alpharetta or any other parts of Georgia.